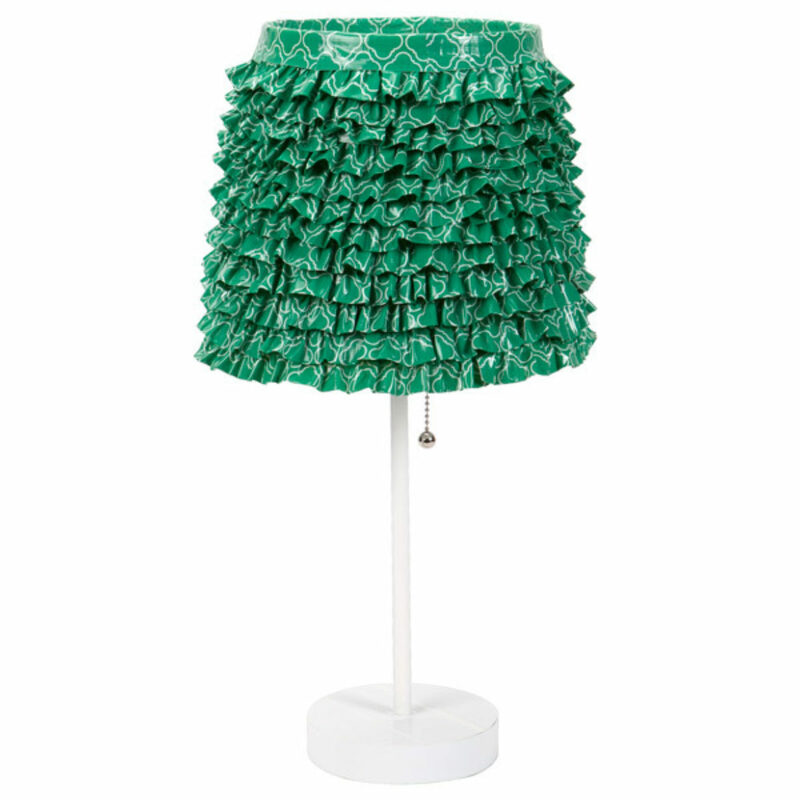 Light up your room with this one-of-a-kind Duck Tape® ruffled lamp. 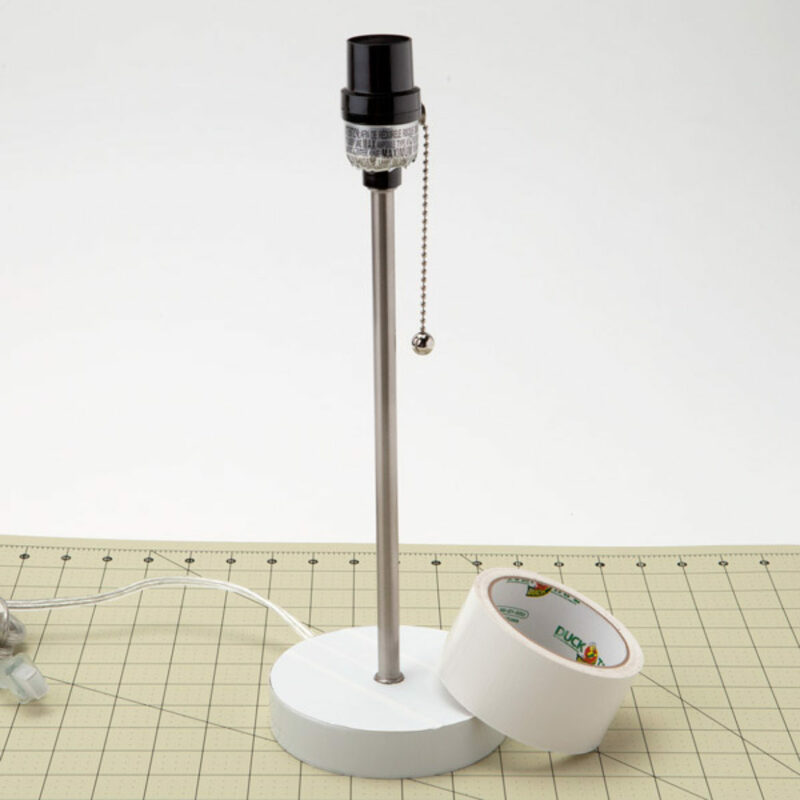 Cover the base of your lamp in Duck Tape®. Cover the lamp shade in Duck Tape®. 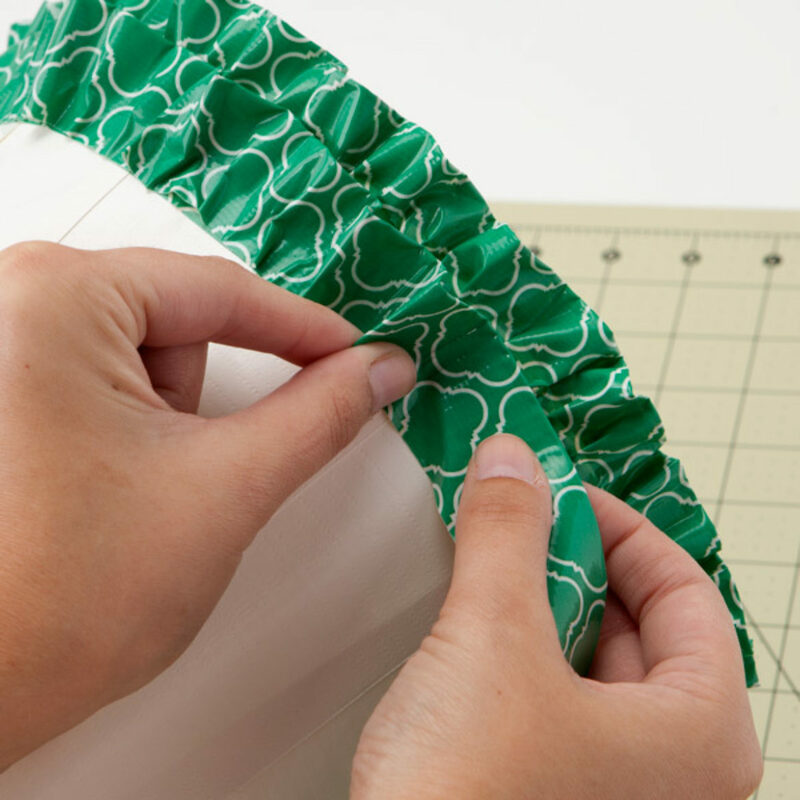 To make your ruffle, cut several strips of Duck Tape®. The amount depends on how big or small your lamp shade is. 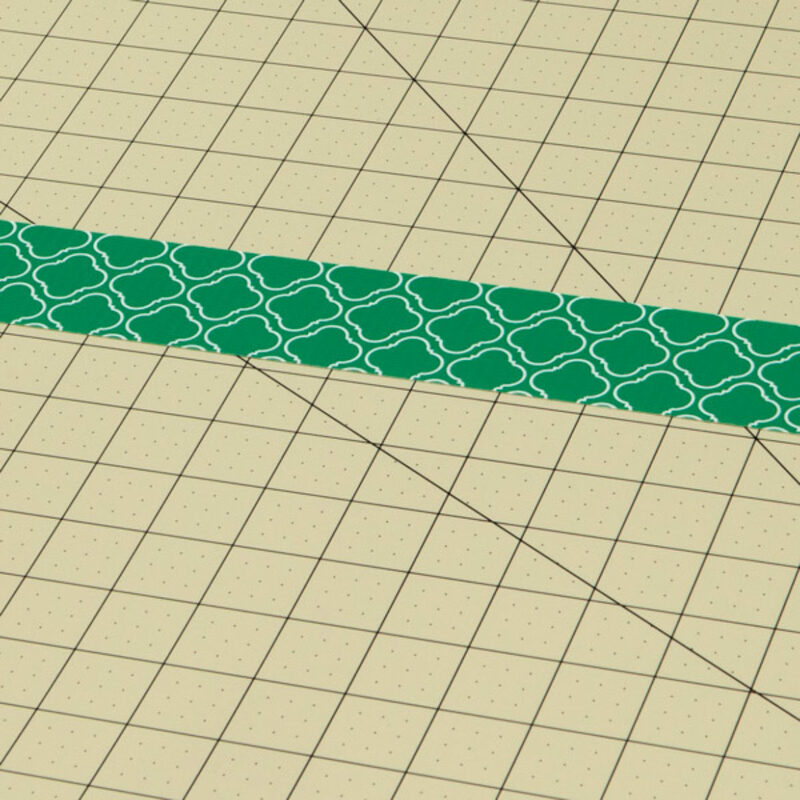 Fold the strips of Duck Tape®, leaving one third of the sticky side showing. 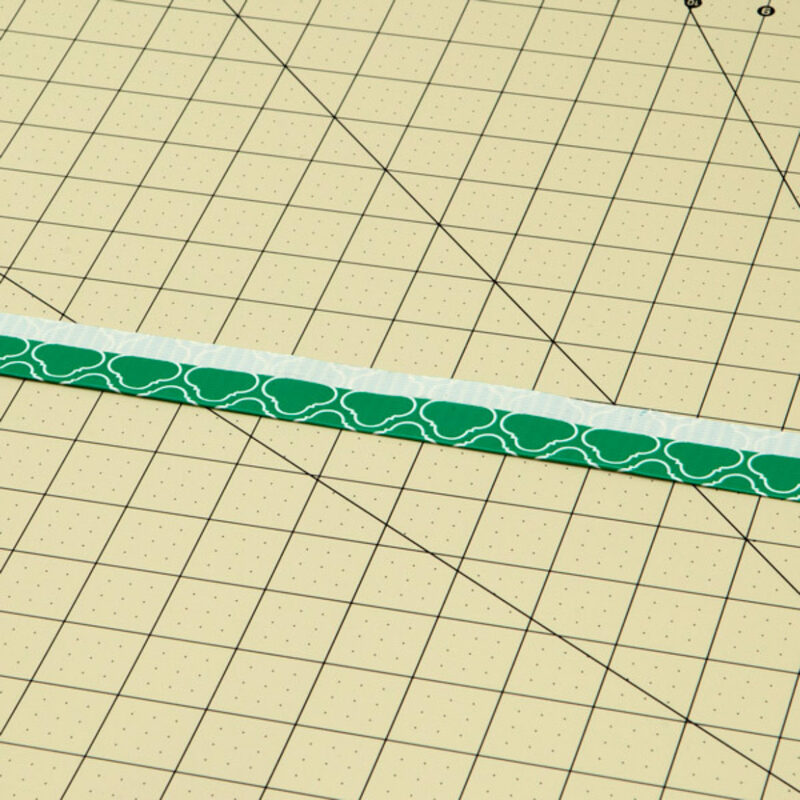 Make your ruffle by applying the sticky side of the strip directly to the lamp and pinching or bunching the other part of your strip. 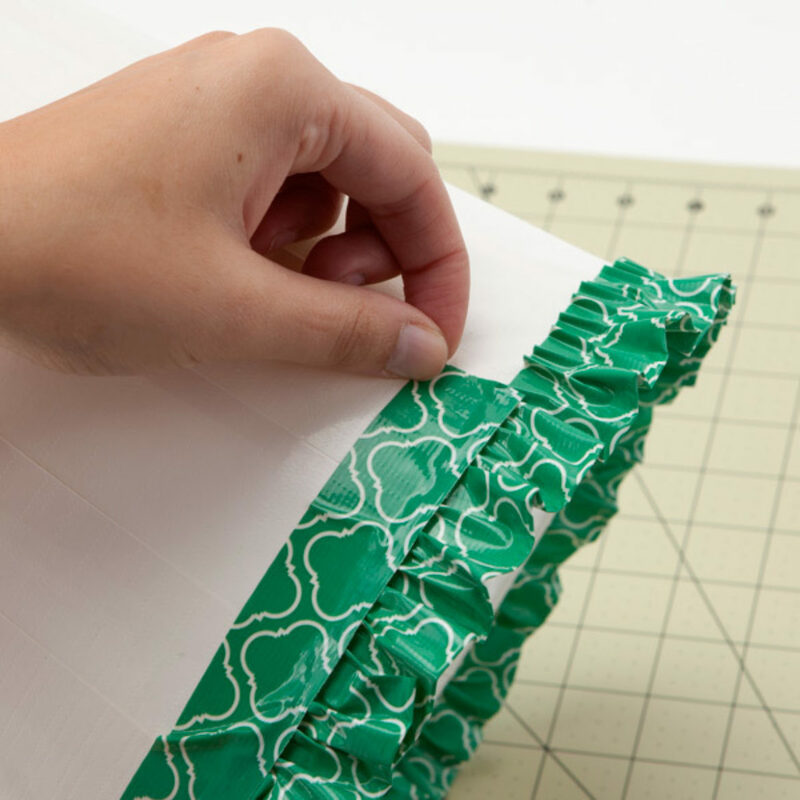 Add a skinnier strip of Duck Tape® overtop the bunched tape to hold the ruffle in place as you go. 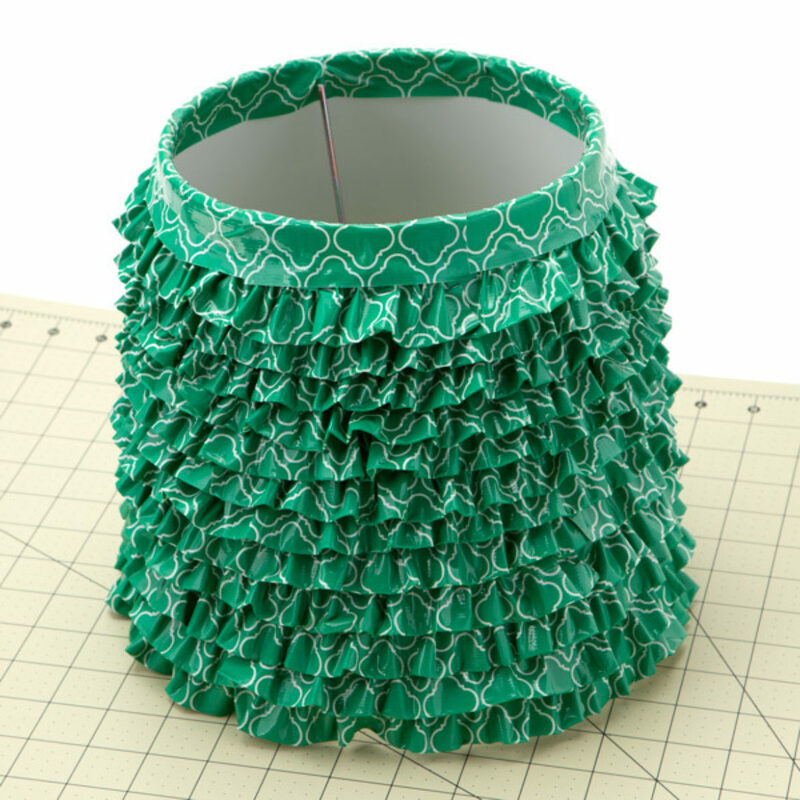 Continue steps 5-6 until your entire lamp shade is covered in ruffles. 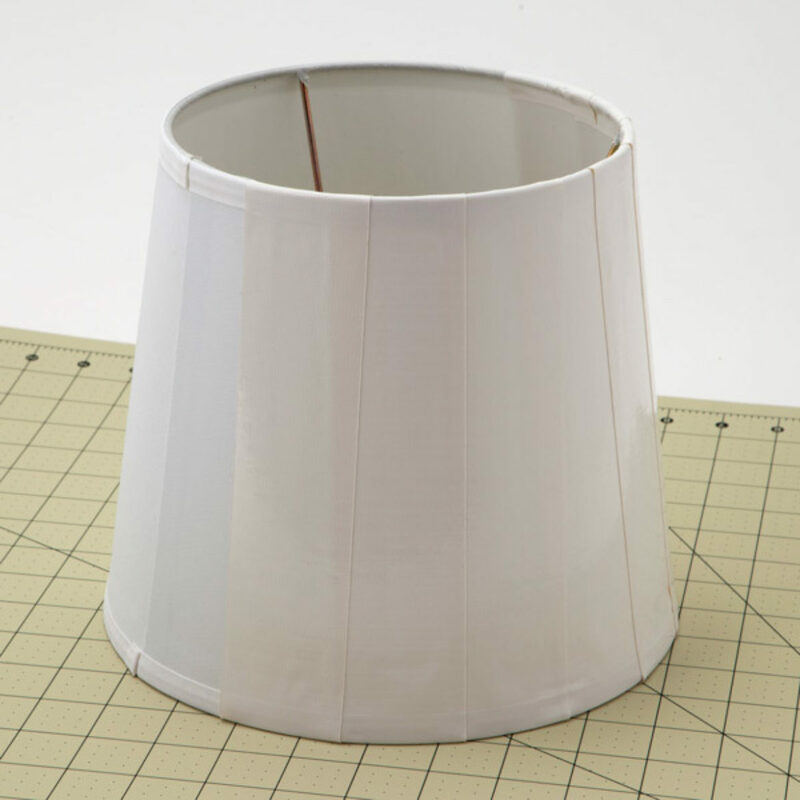 Place your lamp shade on the base you covered in step 1. Need a last minute Halloween costume idea? Make it out of Duck Tape®!